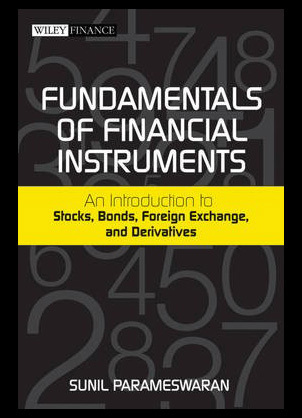 Fundamentals of financial instruments: An introduction to stocks, bonds, foreign exchange and derivatives by Sunil K Parameswaran is an excellent addition to our catalogue. The book details and guides you through the various financial instruments used by forex traders and shows the benefits they can produce. 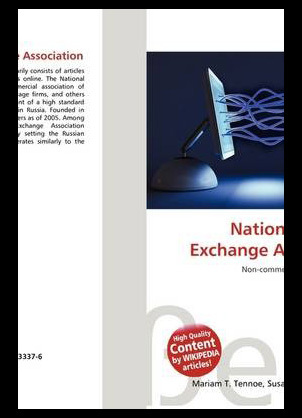 National foreign exchange association guidebook. Lambert M Surhone, Mariam T Tennoe and Susan F Henssonow bring you an extensive account of the foreign exchange association and its part within the currency stock market. 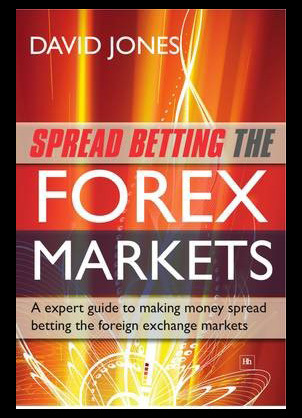 Spread betting the forex markets: An expert guide to spread betting the foreign exchange markets from David Jones is a highly praised and interesting publication on spread betting forex. Foreign exchange trading has seen an rise in popularity over the past few years and spread betting has become the new craze and Jones explains the reasons behind this in excellent and accurate fashion. 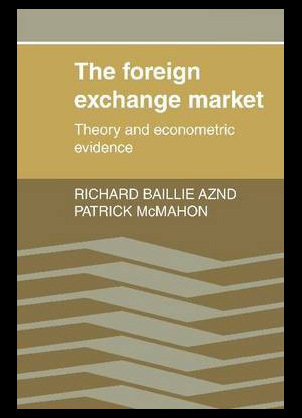 The foreign exchange market: Theory and econometric evidence new edition from Richard T Ballie and Patrick C McMahon is a true piece of writing genius. In the early 1970`s we saw a flotation of exchange rates and this saw a significant increase in the importance of the foreign exchange or forex market. 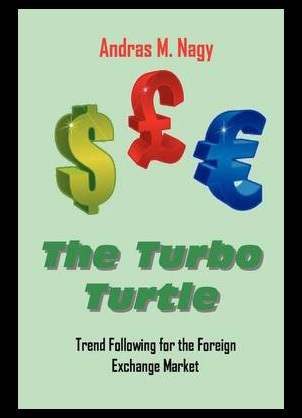 The turbo turtle trader: Trend following for the foreign exchange markets contains extensive information on the current and previous trends throughout the market. Andras Miklos Nagy gives a simplistic and extremely precise account of issues throughout the world of forex.